We engage only in eco-friendly, responsible nature tours that respect Mother Earth. 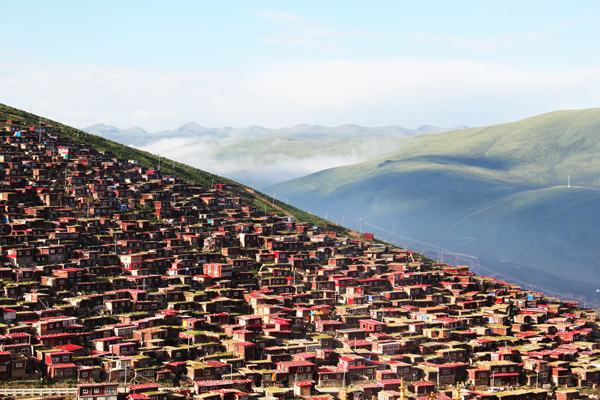 Nature is what the Tibetan Plateau is all about. Known as the ‘Third Pole’ and ‘Roof of the World’, the Plateau is a calm area that breathes with the sounds of animals and nature itself. 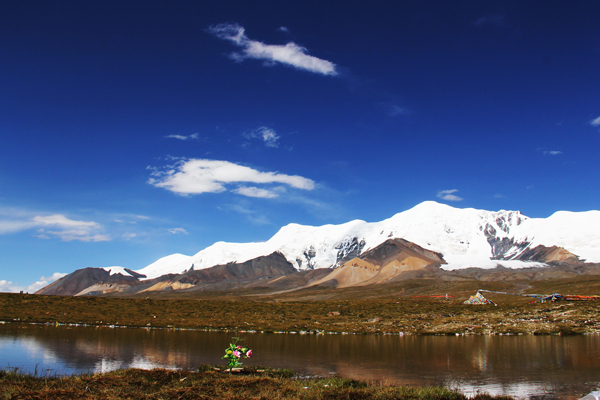 Spectacular landscapes with clear horizons of open blue sky and vast grasslands dotted with herds and flowers. A night of camping on the grassland, by a lake, at the foot of a mountain allows you to sleep with a view of stars and wake up to fresh air redolent with the music of twittering birds. 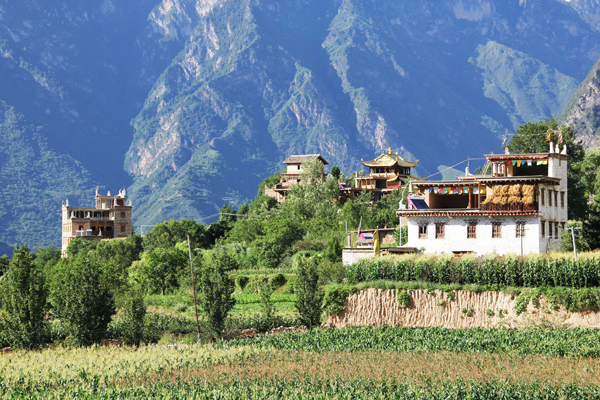 Our nature tours are guided by local Tibetans who grew up locally and will take you to places and families that most travelers are unable to visit. 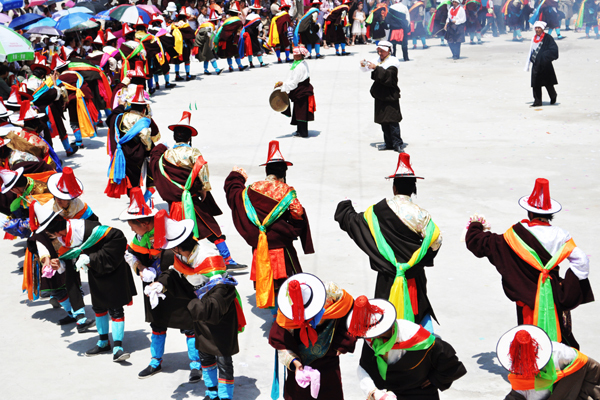 Your explorations will be real and immersed in rich Tibetan nature. 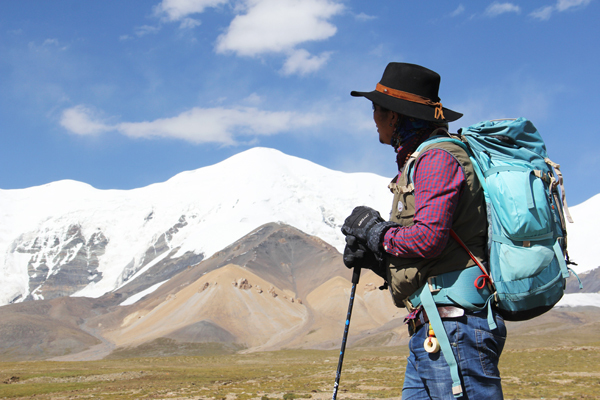 Experiences range from herding yaks and sheep, riding horses, riding camels, trekking, photographing, watching and tracking birds, and observing magnificent glaciers.